I was recently contacted by Thane and asked if I would like to review their award winning H20 X5 Steam Mop, I have always wanted to try a steam mop so I jumped at the chance. 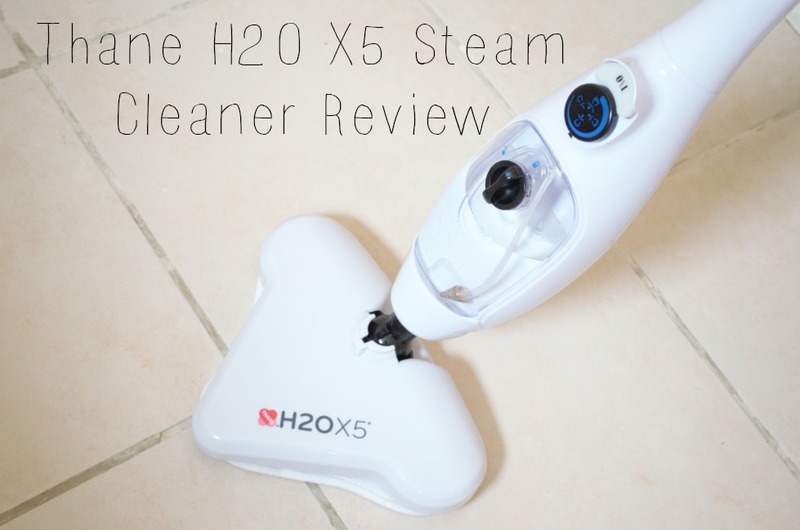 The H2o X5 isn’t your ordinary steam mop it’s a fantastic 5 in 1 cleaner. It’s a floor Cleaner, Carpet Steamer, Hand-held Steamer, Window Cleaner and Garment Cleaner. The steam cleaner is available in the original iconic green and now it is also available in red or white. 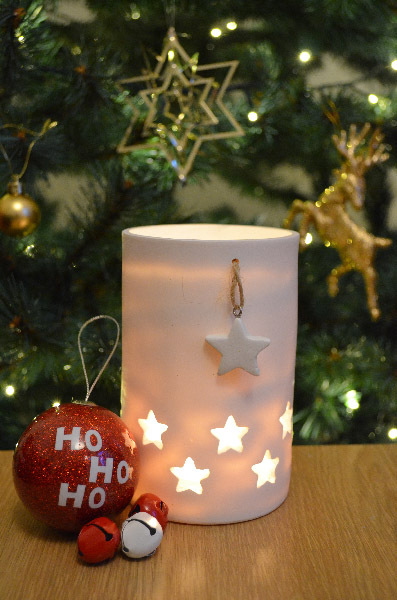 I chose the white one as it looks smart and fits in with the colours in our home. When the steam mop arrived I couldn’t wait to get it out of the box and start testing it. Putting the steam cleaner together is easy and only took a matter of minutes. There is a detailed instruction book included which tells you how to assemble the different cleaners and how everything works. The H20 X5 works by turning ordinary tap water into continuous steam by injecting 1,300 watts of power which instantly heats the water. 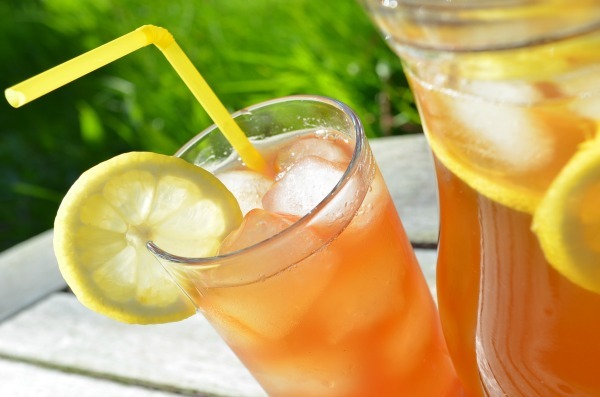 There’s no need to buy expensive cleaning products or use chemicals. The water tank holds 400mls, I wasn’t sure if I would need to keep filling up the water tank but I was surprised at just how much use I could get out of it before it needed to be refilled. I managed to clean the whole carpet in the front room before I had to refill the water tank. Having a young child and a cat in the house makes for a lot of messy floors. During the winter the floors are dirty from the cat coming in and out and now the nice weather is here Maxx and I are bringing in dirt from the garden after our daily trampolining and the cat is still adding to the mess. I usually clean the floor with our good old mop and bucket but it always required a lot of scrubbing and going over the same spots to get all of the dirt off so I was looking forward to seeing how the steam mop would compare. The steam mop is capable of cleaning a variety of flooring, including laminate, sealed hardwood, vinyl, granite, slate, ceramic tiles and marble. I was impressed by the fact the steam cleaner heats up in just 30 seconds so in no time at all it’s ready to use. 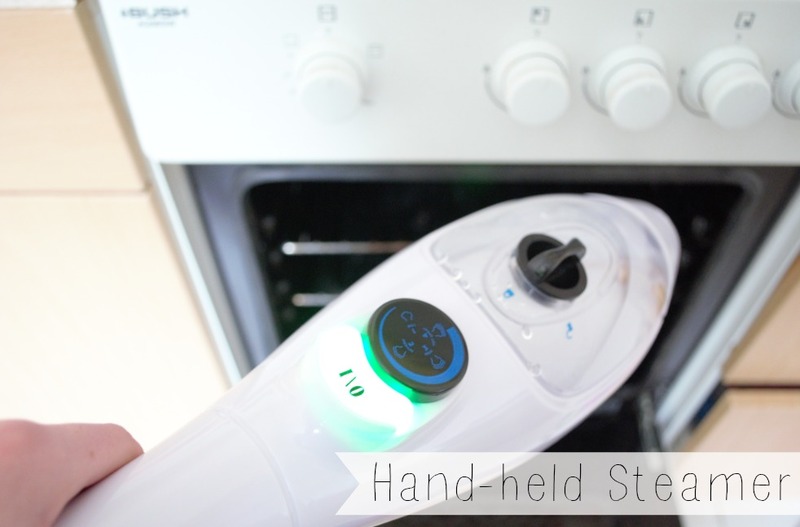 It also has adjustable steam levels for different cleaning jobs. The cleaner is lightweight and glides across the floor with ease, it has a good grip on the handle which makes it comfortable to hold and unlikely to slip from your grasp, it makes cleaning almost effortless. The mop has a 180 degrees pivoting design which makes it easy to change direction and the triangular head means getting into the corners is a breeze. The steam mop easily removed dirt from the floor and left it gleaming. I found it much quicker and easier than using a mop and bucket and got far better results using the steam mop. Our house has carpets in the hall, living room, front room and upstairs. The carpets upstairs are all in very good condition, sadly the same can’t be said about the carpet in the front room. When I went in to the room with the intention of cleaning it I was shocked when I looked closely and saw several stains on the carpet and a couple on the rug too. I can’t say for sure what the stains were but I suspect some were paint and pen from Maxx’s Mister Maker craft box. I didn’t expect the steamer to remove the stains but I was looking forward to freshening up the carpet as we moved in almost two years ago. Turning the steam mop into a home carpet cleaner is easy, simply place the steam mop head onto the carpet cleaner attachment and you’re ready to go. The carpet cleaner glides over the carpet with ease and the corners are no problem with the triangular shaped head. I thought I might have to refill the water tank to clean the whole room but I managed to clean it with a tiny bit of water to spare. After I had finished cleaning the carpet it looked a lot fresher and brighter, I felt satisfied that I managed to remove most of the stains from the carpet and Maxx’s dinosaur rug. You can see the faint pink/red mark on the before photo and after steam cleaning the carpet and lightly rubbing with a cloth the mark has gone. 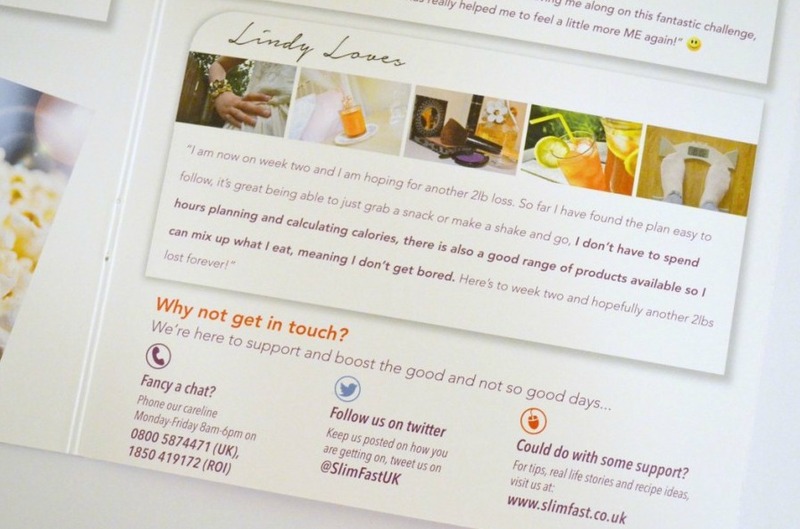 A fantastic result in no time at all! 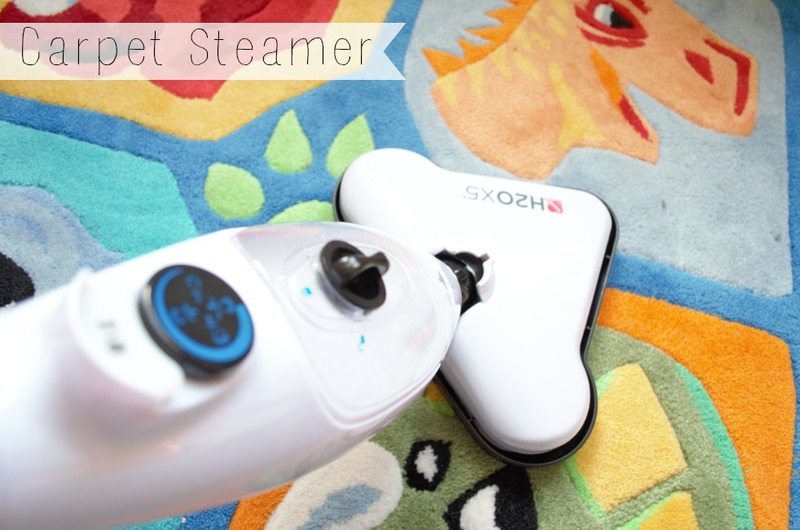 Turning the steam mop into a hand held steamer is as easy as 1,2, 3. 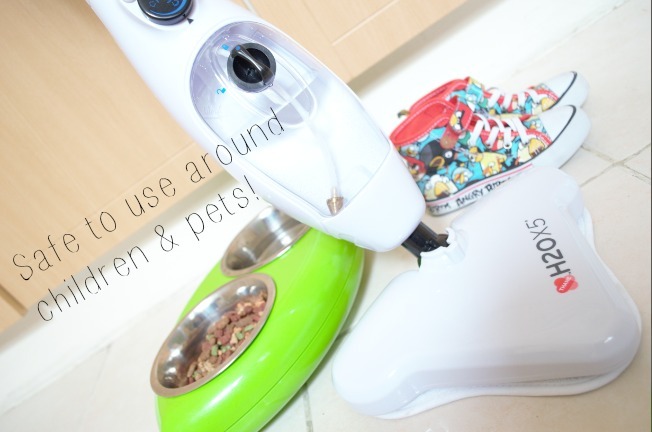 Simply press the button on the handle to remove it from the steamer, if you have an attachment on the steamer simply press the button at the bottom of the steamer to remove this then add the desired attachment which will click into place – you can use the jet nozzle, nylon brush or the metal brush. Now you’re ready to go. The hand-held steamer is capable of cleaning a multitude of different surfaces, work surfaces, kitchen counter tops, sinks, bathrooms, microwaves and those stubborn ovens. I used the hand-held steamer to clean our oven and it came up really well with minimal effort unlike the hours of scrubbing it would usually take to get it looking clean. I also used it to clean the tiles in the bathroom and the result was really impressive giving clean, bright white tiles and a fresh looking bathroom. Have you got a window cleaner? I mean the one that comes to your house and cleans them for you, (the human) not the machine! We had a window cleaner of the human variety until recently, he was charging £15 to clean the windows with a pressure washer, that was it he didn’t even dry them which left smears when the water dried. I was shocked at the price too, I remember the good old days when it would cost around £3.50 for the windows to be cleaned. Those were the days! Anyway… thanks to the fantastic 5 in 1 steam cleaner we no longer need him as the steam cleaner can be converted into a window cleaner by attaching the window cleaning tool. I had a bit of a fight trying to get the cloth on to the attachment until it was pointed out to me I was putting it on wrong – oops. After I had the cloth on the right way I turned the steam cleaner on and in less than 30 seconds I was ready to clean the windows. I found the window cleaner to be very easy to use and it did a fantastic job of cleaning the windows and getting into the corners. Thanks to the long power cord I was also able to clean the outside of the windows. They really came up well, I think I did a better job than the window cleaner even if I do say so myself! I am not a fan or ironing, in fact I detest it. 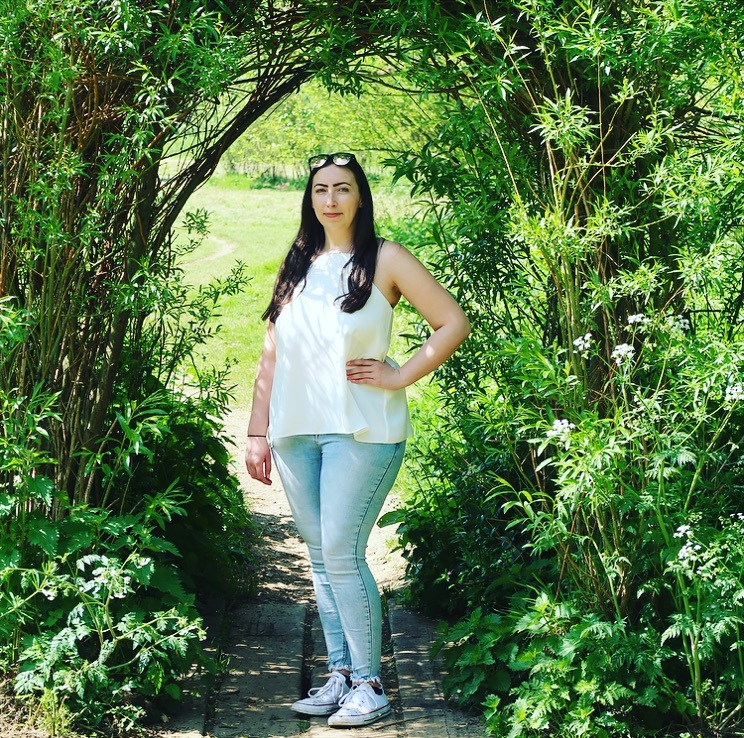 I bought a lovely top (pictured above) which I have worn once since I bought it last year. It’s one of those tops that gets easily creased so I thought it would be the perfect item to try the garment steamer out on. 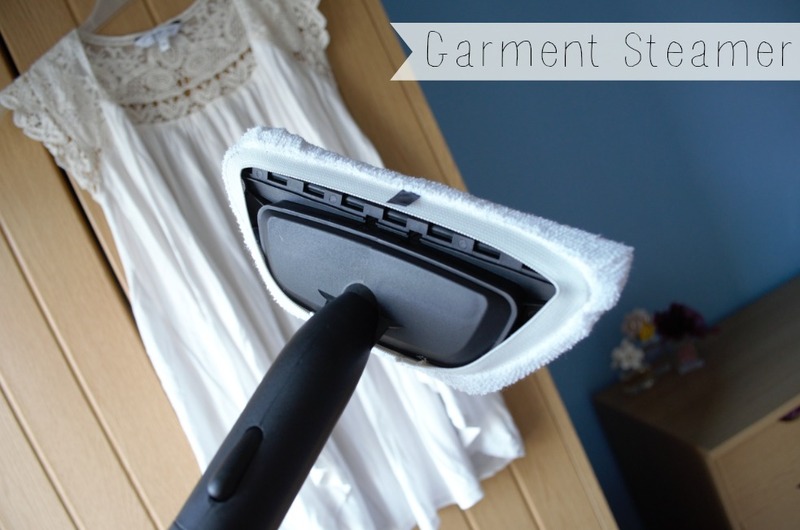 The garment steamer uses the window cleaning tool attachment and the microfibre cloth. It was my first time using a garment cleaner and I think I did an okay job. When using the garment steamer the steam setting should be on low or medium, I used it on low and it worked well. I did find it difficult to hold the steamer body, the garment cleaner head and pull the top out so I could steam it. In the end I manged to hold everything and I got a lot of the creases out of the top so it was wearable. Not the best photo I must admit but you can see the creases in the before picture and there are drastically less in the after picture (almost none) – result! Overall I was highly impressed with the steam cleaner, it’s no surprise that over 8 million have been sold worldwide. It’s such a fantastic machine capable of cleaning so many different areas in the house I can honestly say it is a godsend and takes the hassle out of cleaning. It now takes less time and less scrubbing which means there’s more time for the things I enjoy. The Steam Cleaner is normally priced at £99 but is currently on offer at £79! You can purchase the H2o cleaner directly from the Thane website, I also have a code which will give you 10% off the price of the steam cleaner when you buy it from the Thane Website just enter HOMESWEETHOME at the checkout. * I was sent the Thane H2O Steam Cleaner to review. All thoughts and opinions are my own. Next Post Are your photographs safe? 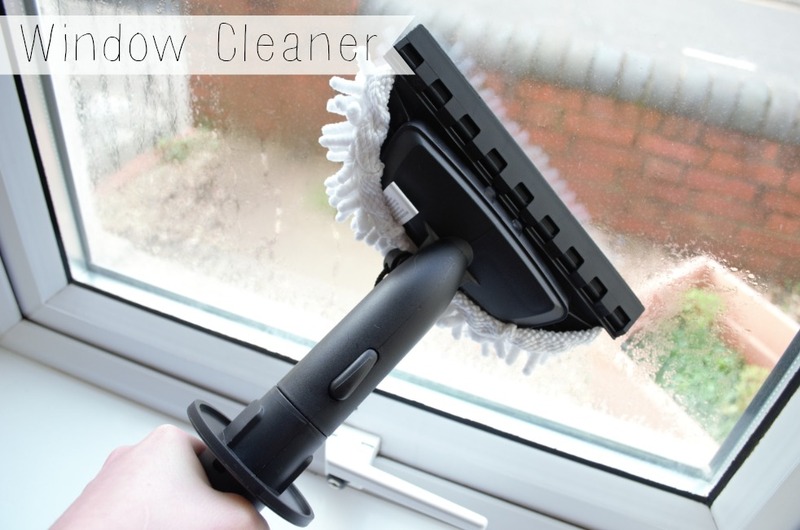 I have been toying with the idea of getting a steam cleaner for ages and have read so many reviews on websites – so it nice to be able to read a real honest review with photos! Maybe it’s time for me to finally get one!!!! I want this for a long time! It is very good cleaner and it is pleasant to work with it! Isn’t it? Thanks for the review, ive been looking into buying a steam cleaner or a steam mop for abit and was unsure where to start as there is so many! I love them too, they are so easy to use and as you said the floors dry much quicker than if you were using a traditional mop and bucket. Definitely a must buy if you have a lot of wooden floors or tiles in the house. This is a great cleaner, though I am struggling to put the window cleaning cloth on the attachment. The instructions say fit cloth on the hooks and tighten draw string, but there’s nothing to put on the hooks. Every time I try the cloth comes of the hooks? I am clearly not fitting it right! Any help would be greatly appreciated. With 4 cats, including one elderly one, this would be perfect for any little accidents that happen occasionally if one of them eats something that disagrees with them. 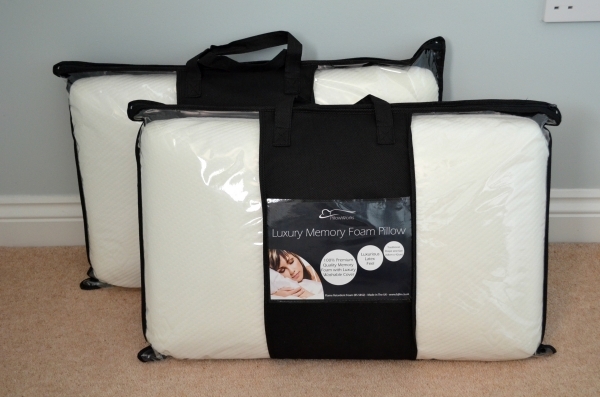 There are so many different types out there so this review is very helpful, thank you! This looks great, I’ve seen it advertised enough on late night tv! !